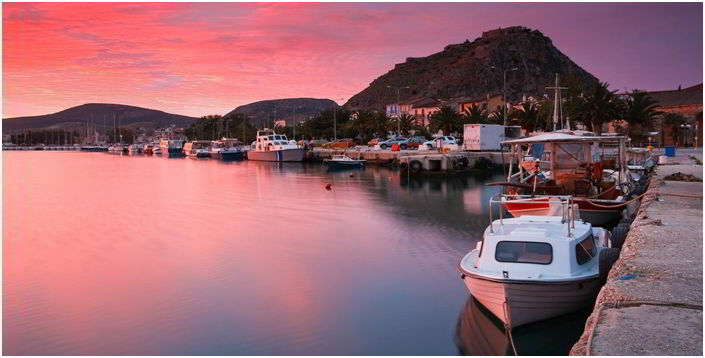 Top 5 Reasons to Choose (Hellas) Greece for your Vacation! No 5 – The beautiful places! Some of the most beautiful places on the planet are in Greece. Breathtaking colours of sunset combined with the contrast between sea, mountains and local architecture, is something that you have to live it.. to sense it.. Emotions will jump from inside you and somewhere here.. you will start falling in love with Greece. No 4 – The crystal clear beaches! No 3 – The food! Here food is a science! You can find the everything, from meat to fish, from delicious spinach pie and traditional greek souvlaki, until exceptional quality sea food. In Greek kitchen we use local products. Fresh vegetables, extra virgin olive oil and lemon juice, which are very good for health. In every place all over Greece you will find different local recipes, ask the locals and try them, you will not be disappointed! No2 – The archaeological sites! Yes, this is the Country where Democracy was born. This is the homeplace of the Great mathematician Pythagoras. This is the place where Pericles built one of the Miracles of this world.. The Parthenon. 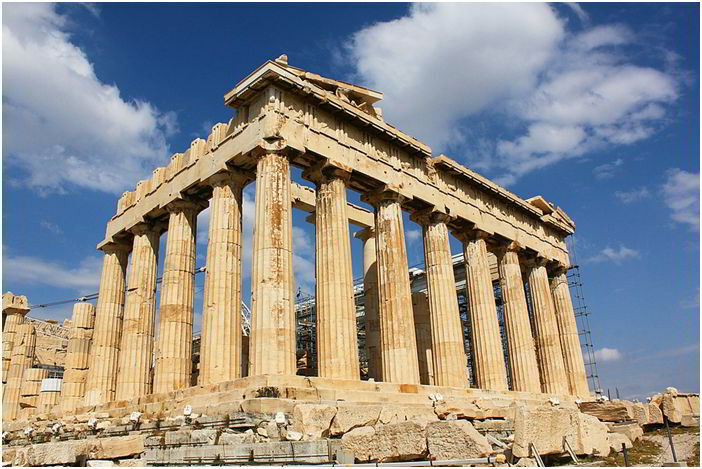 Museums and Archaeological sites all over Greece will keep you busy, especially if you are first time visitor! No 1 – The people! 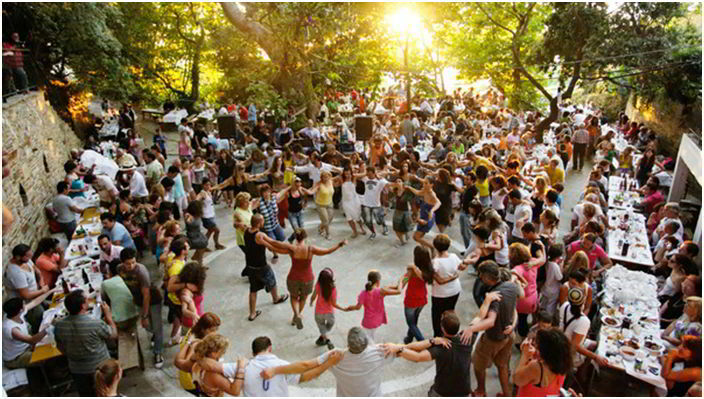 In Greece Everyone is Welcome! This is the Country of “Philoxenia” – literally translated means “friend to the stranger”, but the real meaning of this word is a lot deeper than that. Hospitality in Ancient Greece was a value of great importance. Today the meaning of this word can be as simple as a smile!